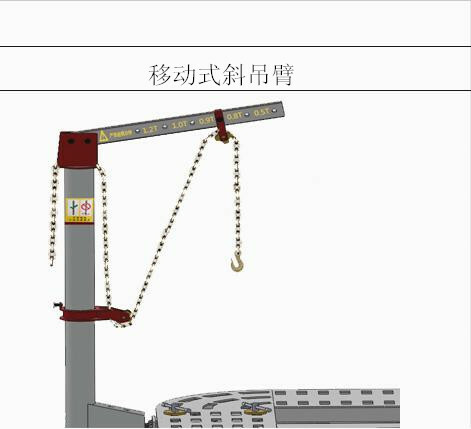 Ø Hydraulic lift platform, pneumatic lifting self-locking function, convenient for all the crashed cars to go up and down the platform. 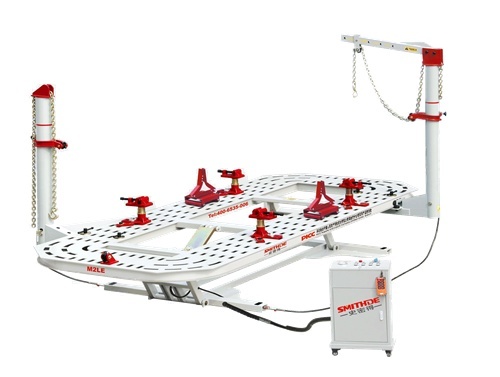 Ø The working bench entirety lifting by one cylinder,the height is adjustable among 320mm-820mm according to the repairing need.It is more convenient to drive on . 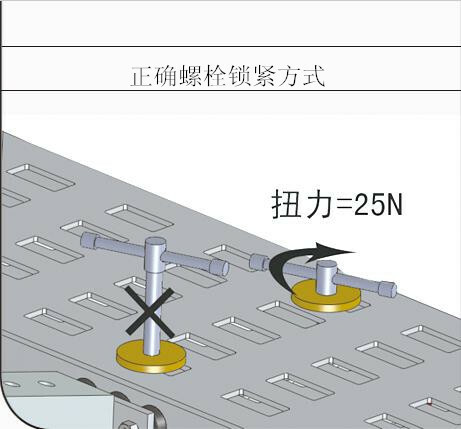 Ø Five flat square holes platform, 640mm board single width, the whole working platform is one-step formed by large CNC flame cutting, smooth and uniform, high flatness, high intensity, fixed without blind spots. Much easier to stretch. 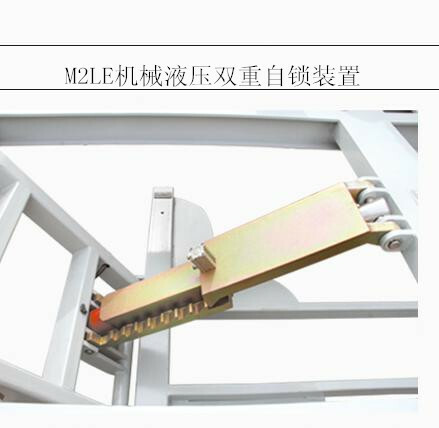 Ø Tractive pulling towers can move smoothly and can be rotated 360 degree along the platform. 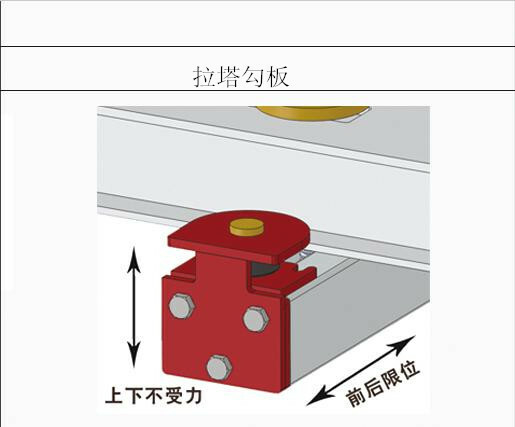 Unique Roller rotation mechanism design makes the towers move more smoothly and flexibly. 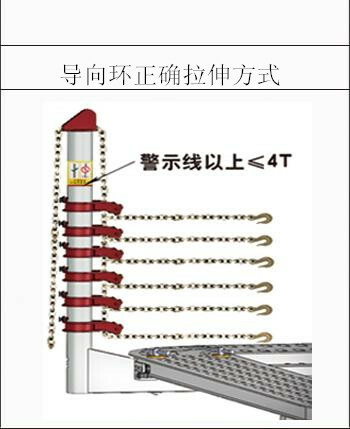 Unique fixation of the towers, convenient and reliable without blind spots. 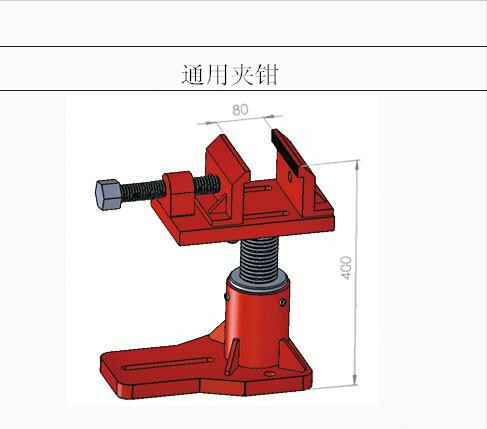 Ø General patent clamps, mechanics streamline designed jaws, through carburization and heat-treatment technology, ensure various models to be clamped quickly, improving work efficiency and lifetime. Ø Various tools almost considered any deformation correction and repair. 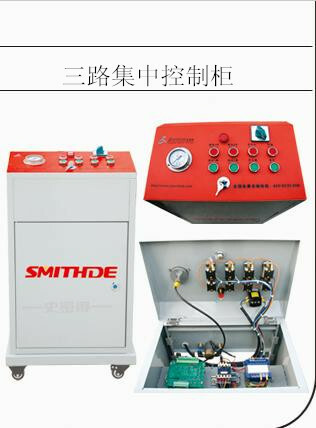 Ø Hydraulic system Performance Reliable, long-life use, powerful, convenient, quick maintenance. Ø The global synchronization of the body database information ensures to provide the latest and fastest body data.